Gunning it round the alps that’s where! ? 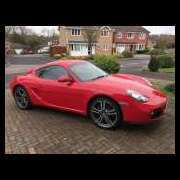 So I have absolutely decided that the M5 is not anywhere near as fun as my Cayman (s) have been up in the mountain roads. The long journey down however was definitely best done in the M5 - horses for courses. Speaking of horses, I saw Donkey sausages in a supermarket in Lake Como today...yes Donkey! 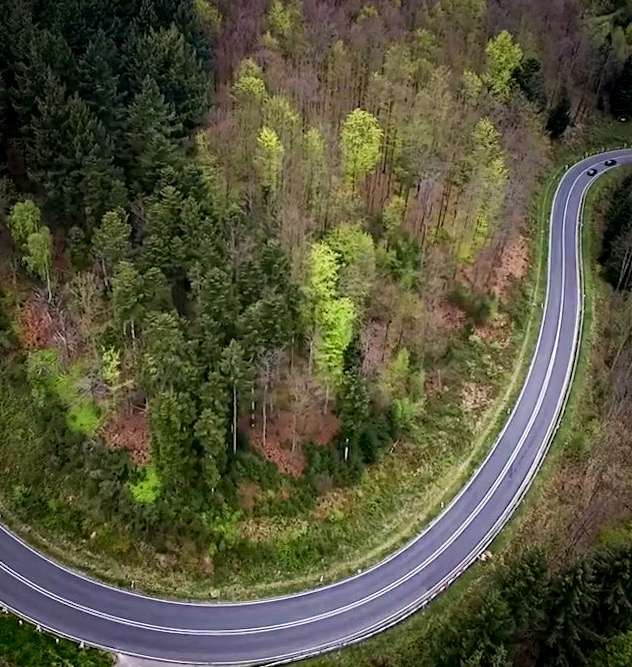 I did a route through the Black Forest, different than I’ve done before but I recommend it, lovely smooth roads! 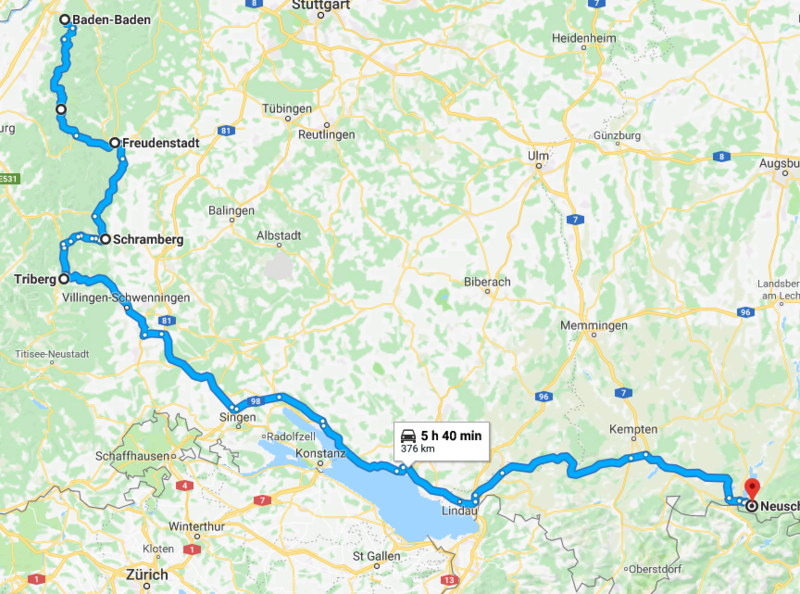 Started in Baden-Baden, the first overnight stop, and head south from there on the 500 to Freudenstadt, 294 from there, pick up the 33 and back on the 500 into Triberg. Followed the 500 practically to the Swiss border from there with a few back roads taken for a bit of fun. I won’t cover all the usual passes, they’re very well covered elsewhere and in fact in previous threads of mine. 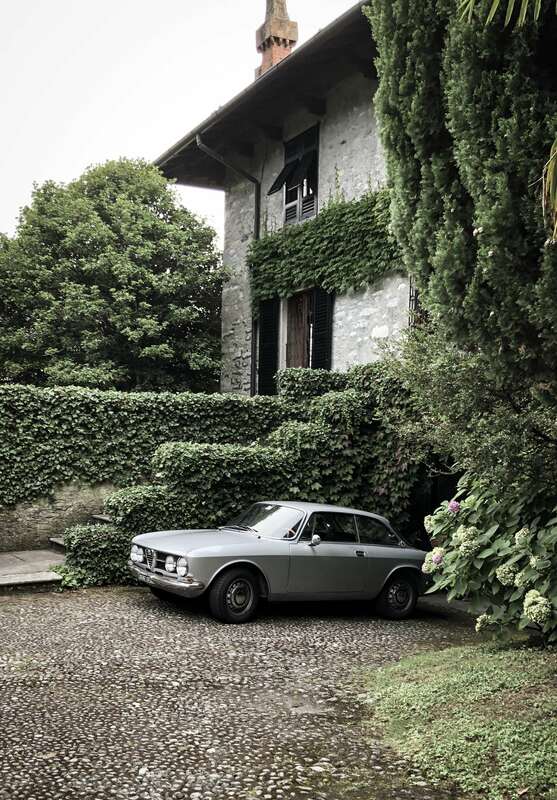 Suffice to say, I have discovered that working with a map and going off the beaten track is a lot of fun and often rewards with lesser used roads and ultimately less traffic. One should not be afraid to travel in this way by planning their own route. One thing i’ve learnt is a trip up Stelvio in the middle of summer is just not fun, full of cyclists, camper vans and slow tourists, aside from that I think it’s generally an overrated experience as the passes go, but still many so called tour guides keep this on the itinerary, because of its fame. I know of some that now don’t cover it at all. 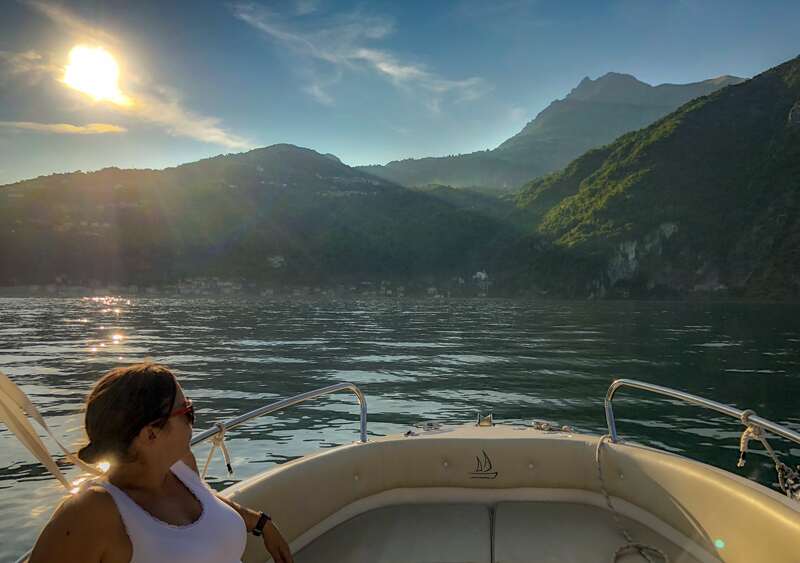 We stayed in Menaggio on the western shore of Lake Como for a good few days and was a good base to get up into the mountains but also to enjoy the sights and sounds of the Lake and generally some days relaxing by the pool! It’s a beautiful place. Taking a drive out to the north east from Tirano, across the Swiss border (beware the Swiss draconian enforcement of their speed limits!) over to St Moritz covered a part of the Bernina pass i’d not yet driven and was a fabulous piece of road. 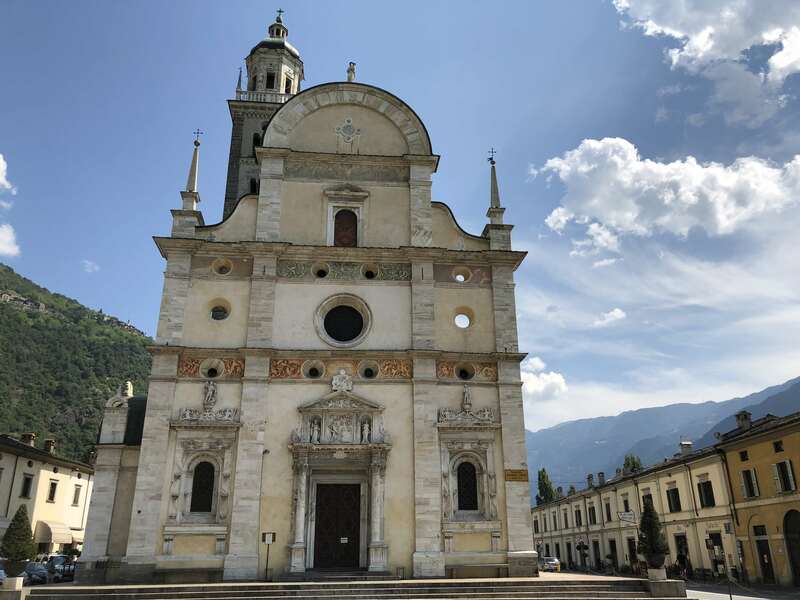 Tirano is a lovely town and has some very interesting historic architecture and is the start of the famous Bernina Express. 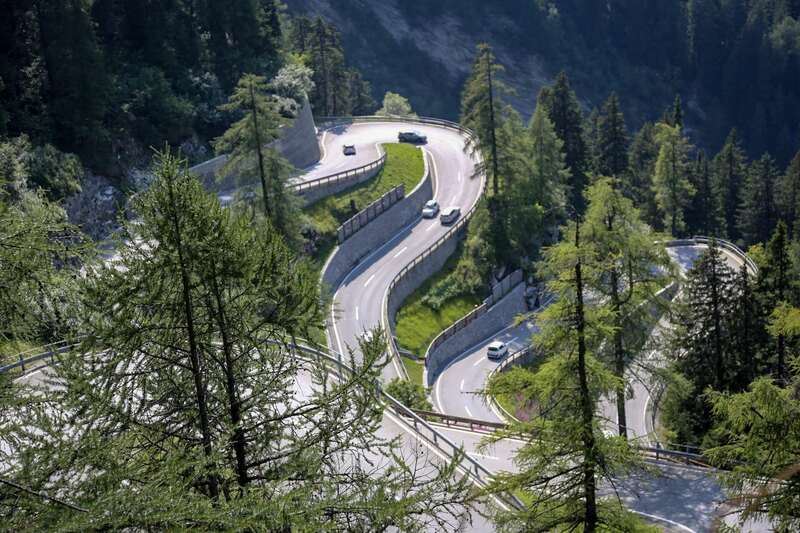 The road up beyond 1,000m elevation becomes wonderfully technical and some great compound bends with elevation to negotiate, often well sighted and good surface. The views just before the summit of Piz Bernina are better than from the summit. 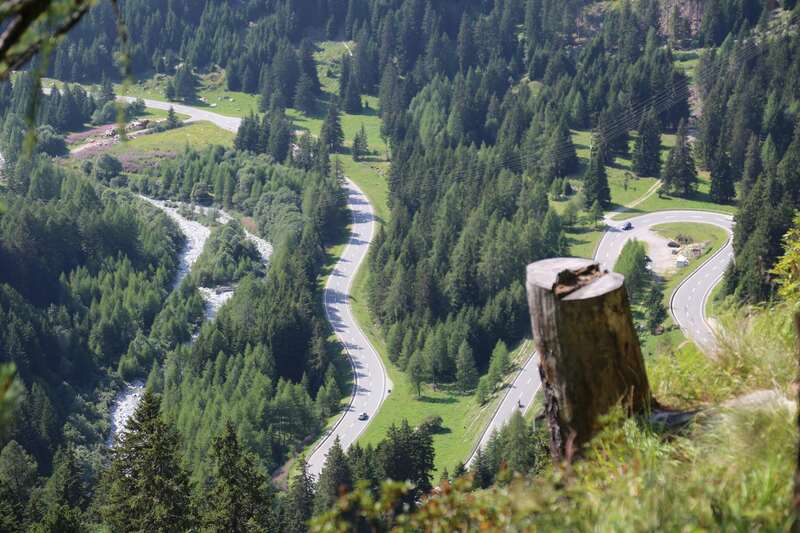 For info, just before the summit you can hang a right on a fantastic piece of road into Livigno. I’ve done this on previous trip and it’s highly recommended. 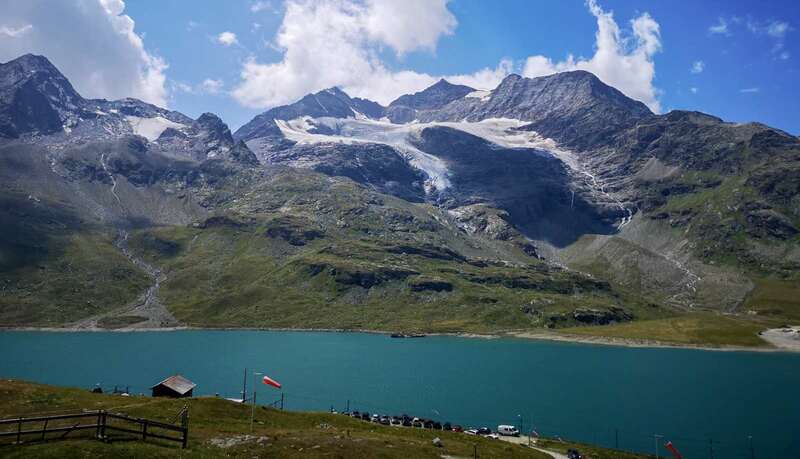 Lake Livigno is beautiful and the petrol is super cheap (tax haven), keep going from Livigno and the Munt la Schera tunnel is like no other in the Alps and brings you out a stones throw from Stelvio if you really want to. 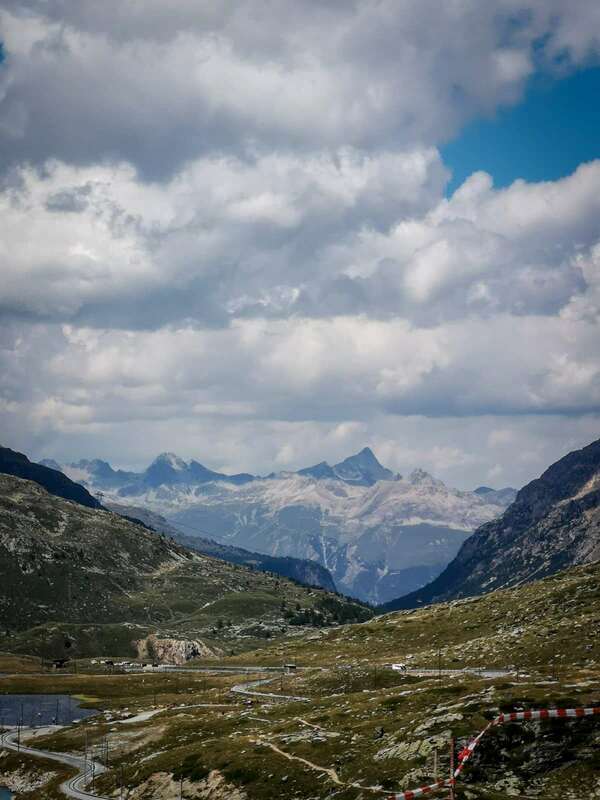 From Piz Bernina (2,300m) you travel down a fantastic gently winding fairly fast pass road, into St Moritz. 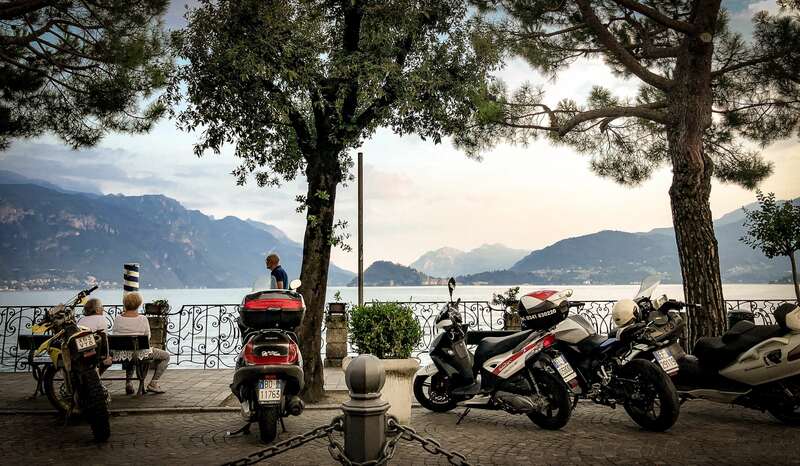 The views of the lakes are breathtaking here and the road follows the shore until you get to Majola and take the Majola Pass down out and back into Italy at the bottom. We did Majola Pass in reverse on the Sunday before and it was a bit too busy, the same piece of road on the Tuesday was basically empty - bliss! All in all, another very enjoyable trip in the alps. I would next time avoid the holiday season as it is so much busier both on the roads and off. 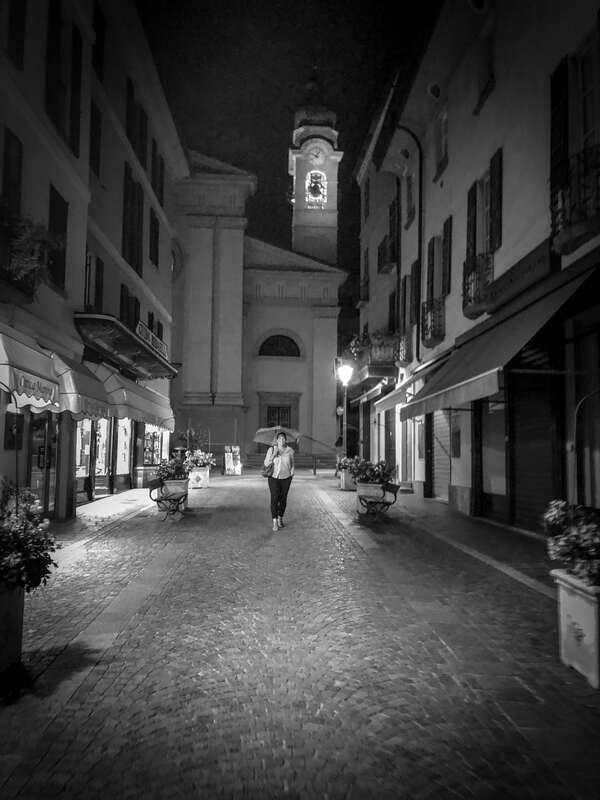 Aside from the apartment in Menaggio hotels are easily found at short notice (even in peak season) and are very reasonably priced, as was the Eurotunnel. Time we arranged an OC group trip ? Get that group trip arranged! Still not home....had to stay a bit longer and certainly couldn’t leave without heading over Gotthard! The tunnel under the mountain is an engineering feat admittedly, but no fun to drive through really. The old pass road in the photo below, (not the new one), it’s a beautiful piece of road laid out like a ribbon over the mountain - heaven! 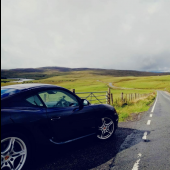 As you can see we were lucky with the weather, was pouring with rain first thing this morning but the clouds cleared and the roads dried by the time we arrived ? 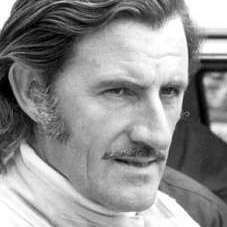 Thanks for posting those great images. Sign me up for next years road trip ?????? 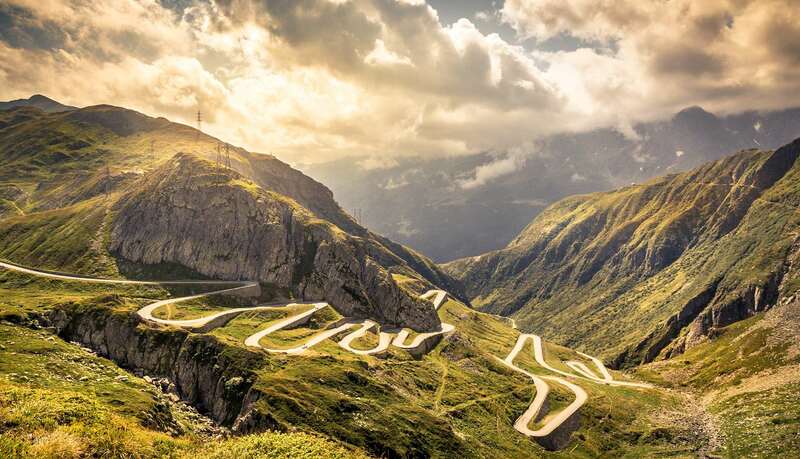 Great post, and that photo of Gotthard is awesome ?? Really great post. Looking to do a trip similar next summer and your pictures helped me convince the mrs. Have you got the route you took plotted on a map? 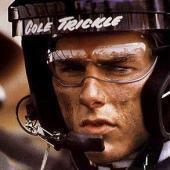 Great photos Nick, thanks for posting. I'd be interested in your route map too and the idea of a group trip. 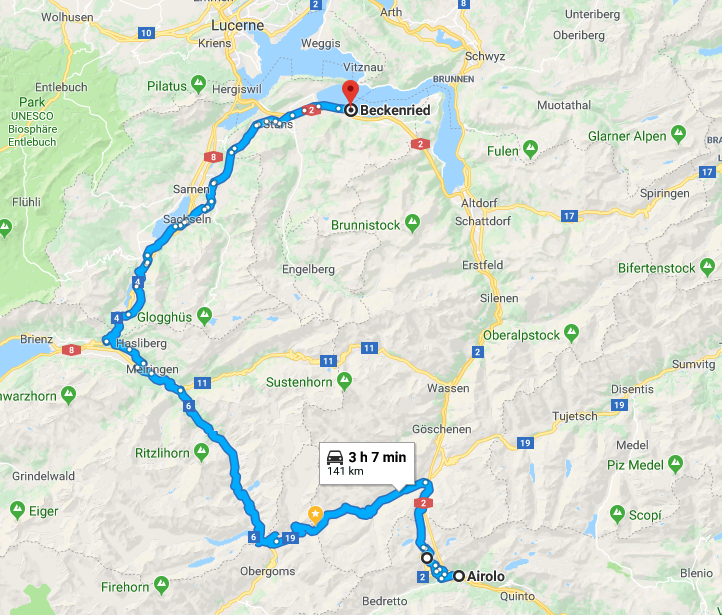 Ok, a few drives I did last week in the Alps. Have adjusted a few to remove some bits that were uninteresting or busy with traffic. 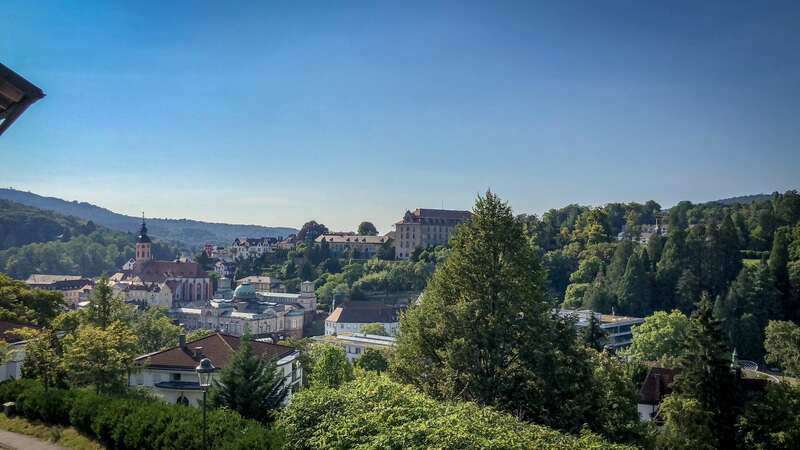 So we stayed overnight in Baden-Baden, Germany which is a nice old thermal spa town in the forest. 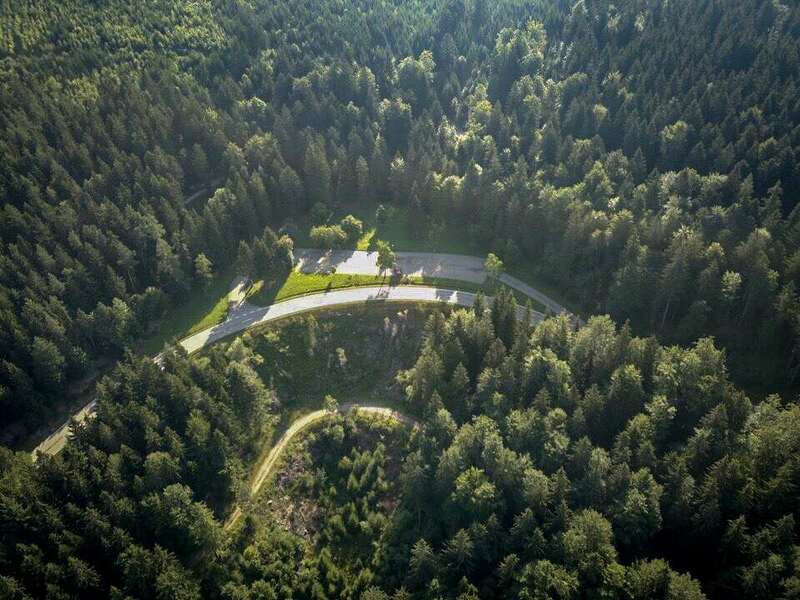 From Baden-Baden take the 500 south and enjoy the highest points of the Black Forest High Road. On the route you can stop and see the waterfalls at Hornberg, then down into Triberg where you must visit Cafe Schaefer which is home to the original 1915 receipe for Black Forest gateau! 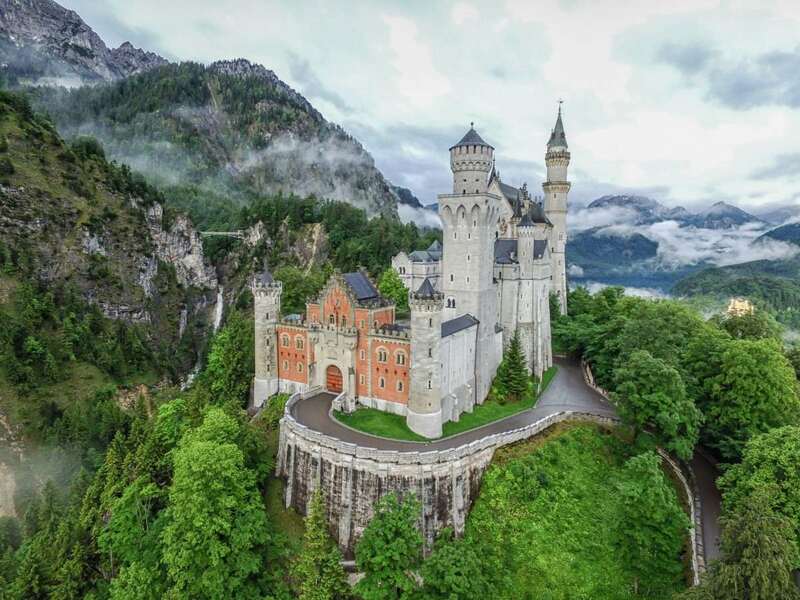 From here you can take either a scenic route or the highways, but you can follow border east towards Austria and finish at neuschwanstein castle which is mighty impressive! 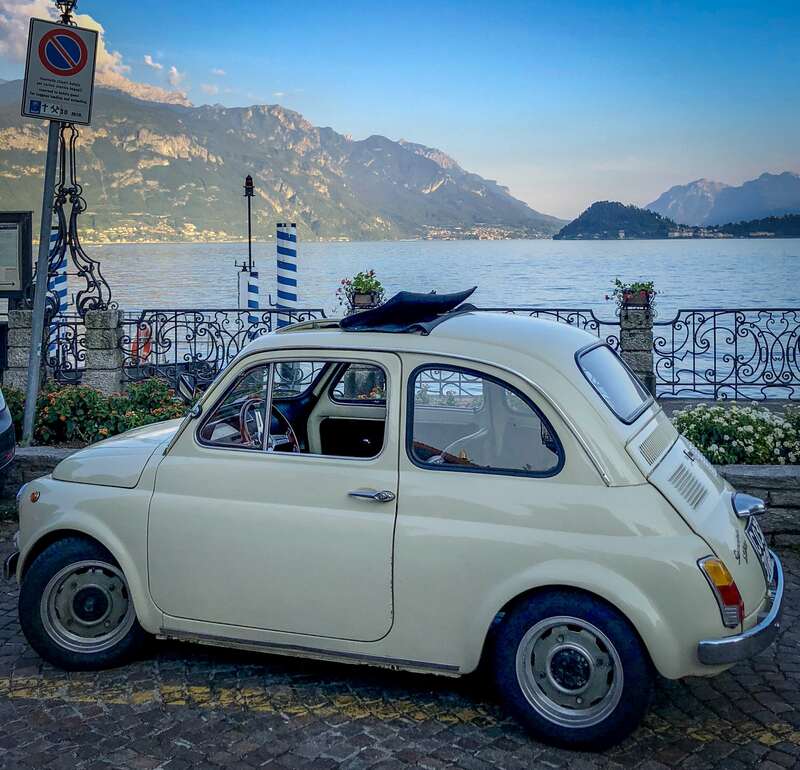 As I mentioned, we based ourselves in Menaggio on Lake Como for a few days, so you can do a number of drives from there as it's at the southern edge of the Alps. 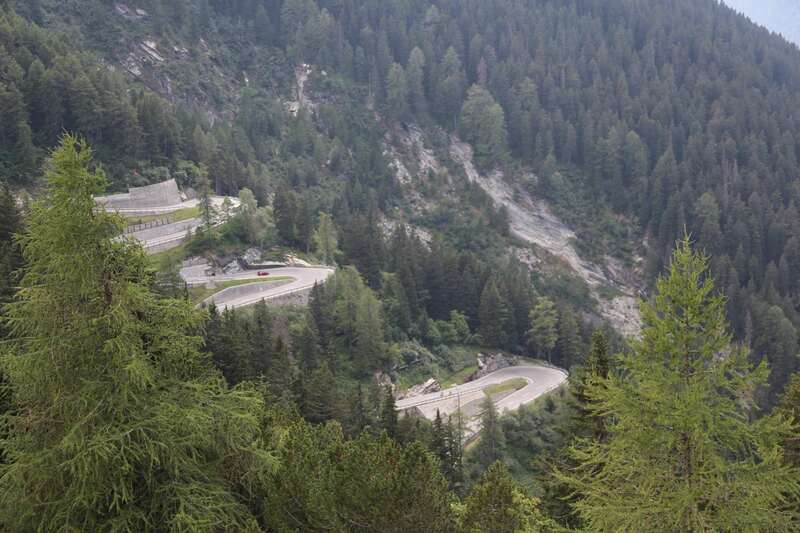 First one was a loop, taking in Tirano, the Bernina Pass, St Moritz and Maloja Pass. 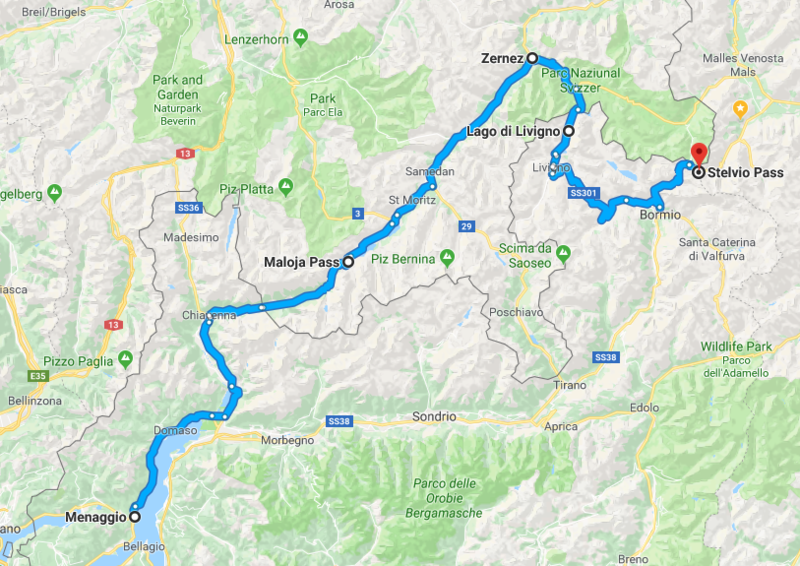 A slight variation on the above would be taking in Lake Livigno, the Munt Le Schera tunnel and finishing with the Stelvio Pass. You can stay at the hotel on top of the mountain at Stelvio. 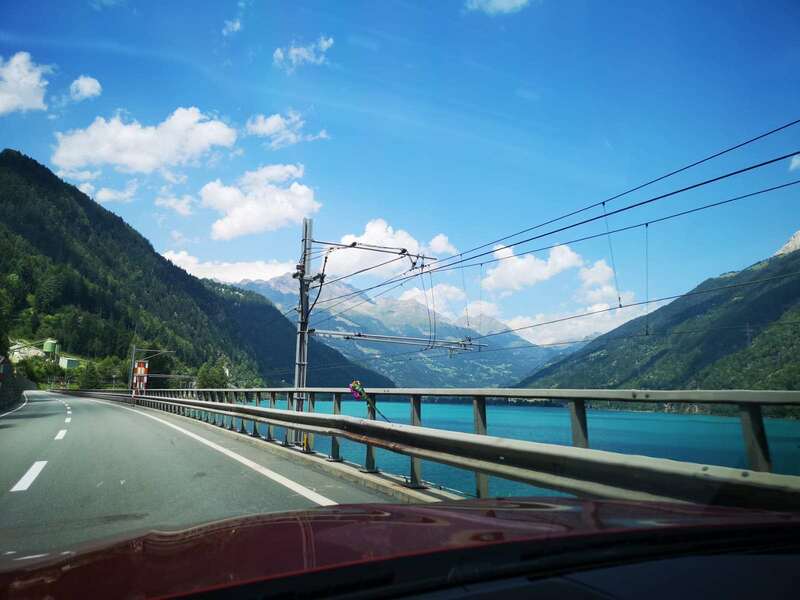 I really recommend Gotthard Pass. There is a new pass road and the old pass road, the most exciting is the old pass road which is largely the original cobbled roads up the mountain. 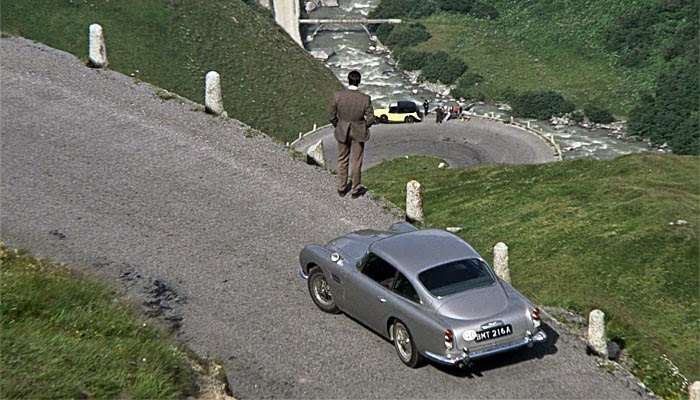 Carry on to the Furka Pass (Famous for the Car chase in the Bond movie, Goldfinger) and then after that the Grimsel Pass. After passing a few lakes we stopped at Beckenreid which is a beautiful lakeside town, very clean and stopped and had our packed lunch there. 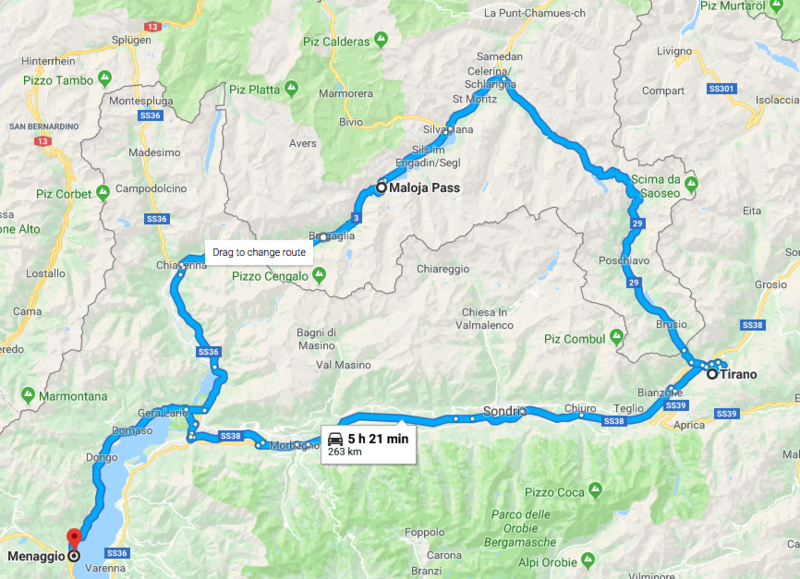 Anyone considering these routes in the future (which I would highly recommend) should also include the Nufenen and Susten Passes along with the Furka and Grimsell. 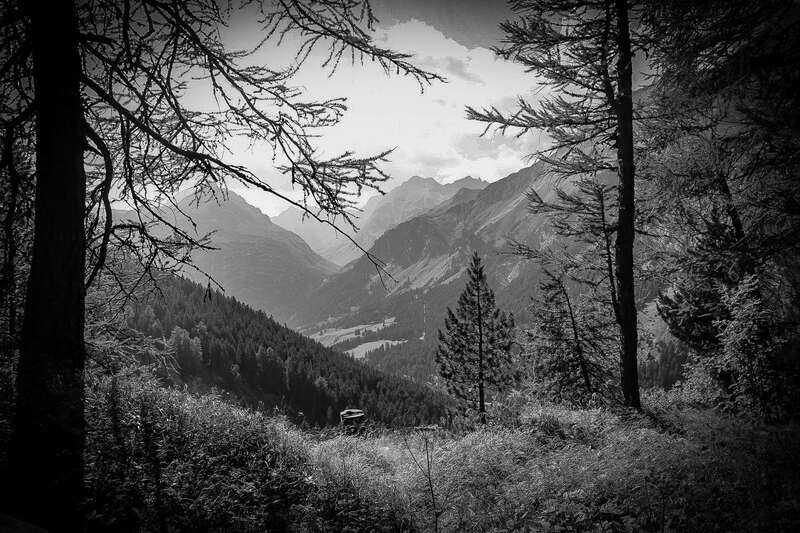 I think they're the best of the Andermatt Loop. Thanks for taking the time to put these up Nick. And thanks for the Black forest route, I was looking for a recommendation for that!